Cheryl Rellstab has been involved in Nevada County real estate since 1984 and specializes in Grass Valley, Nevada City and Penn Valley. As co-owner of a local contracting firm, her background consisted of building fine homes for clients and purchasing property and building spec houses. Having this experience contributed to her acquiring skill in both recognizing quality construction, evaluating a property’s potential, and visualizing a perfect site for a client’s dream home. Cheryl has been trained in mediation and negotiation. She regularly attends training seminars to stay current with the ever-changing real estate industry. 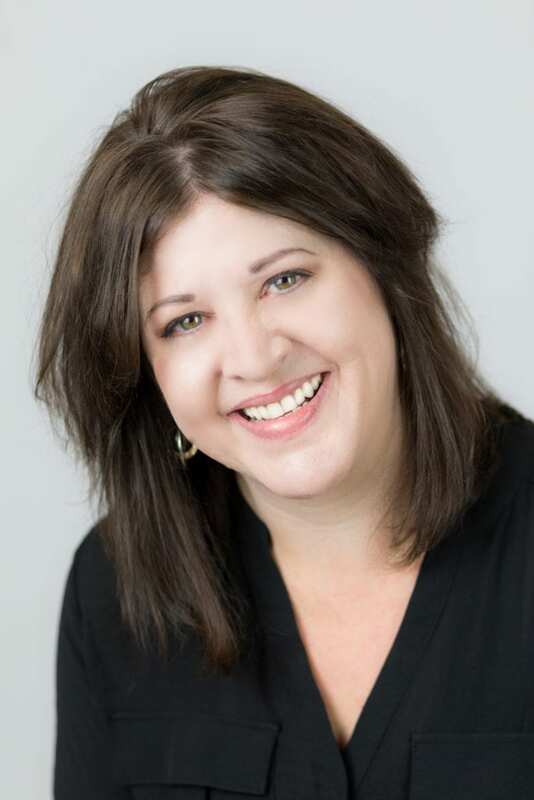 Her love of Nevada County and her friendly, professional personality enables her clients to experience the buying and/or selling process in a comfortable atmosphere. Cheryl’s success speaks for itself. She has been a top-producing agent for the past 15 years. Her production averages over 25 million in homes bought/sold annually. 2004 and 2005 were record years for Cheryl with 40 million and 44 million in sales, consecutively. Cheryl was an owner of a national franchise in Nevada County. 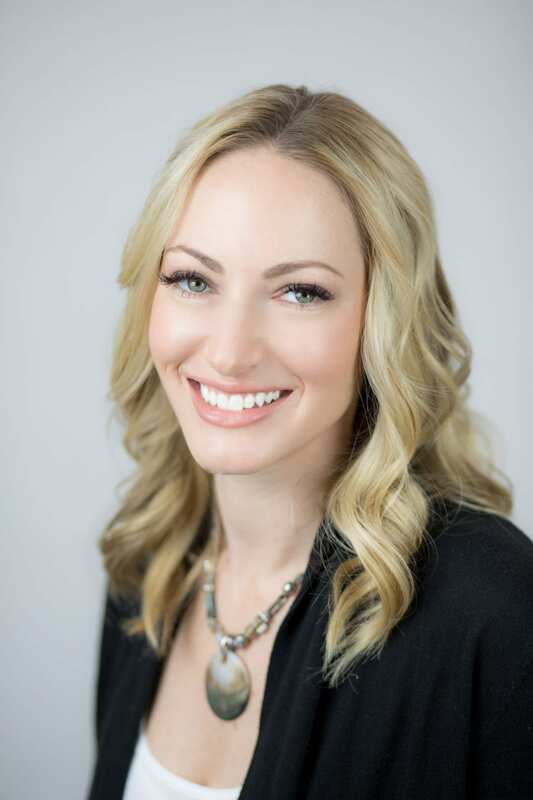 She was the top individual producing agent in the franchise in the Northern California and Hawaii Region for 2005 and 2006 out of nearly 4000 agents and received national recognition at the franchises convention for her achievement. Her network base allows her to keep her finger on the pulse of new development in the local real estate area. In our fast-changing market, insight into current trends gives her an advantage. This is important in real estate as in life, timing is everything! Before Cheryl began her real estate career, she was a housewife who helped her husband with his home building business. She cleaned houses from time to time to help make ends meet, and, oh yes, she is the mother of SIX children and one granddaughter. Prior to getting into real estate, money was so tight that she used her know-how and love of making homemade pies to barter for services. She even paid her obstetrician for the birth of her sixth child with her now famous homemade pies. 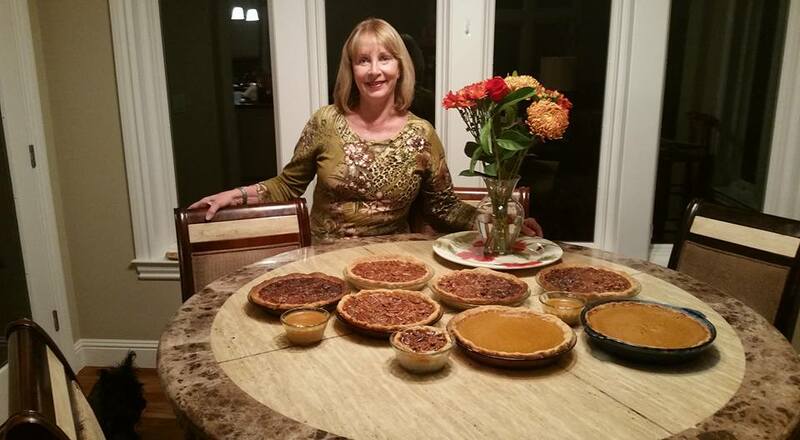 Even after she entered real estate, she continued to bake pies for her clients to show them her appreciation for being given the chance to represent them. To this day, her clients, friends and associates never pass up the chance to eat a piece of authentic “Cheryl Rellstab” pie. Needless to say, to the delight of many Nevada County residents, the tradition lives on. Before Cheryl began her real estate career, she was a housewife who helped her husband with his home building business. She cleaned houses from time to time to help make ends meet, and, oh yes, she is the mother of SIX children and also has one granddaughter and two grandsons. Prior to getting into real estate, money was so tight that she used her know-how and love of making homemade pies to barter for services. She even paid her obstetrician for the birth of her sixth child with her now famous homemade pies. Even after she entered real estate, she continued to bake pies for her clients to show them her appreciation for being given the chance to represent them. To this day, her clients, friends and associates never pass up the chance to eat a piece of authentic “Cheryl Rellstab” pie. Needless to say, to the delight of many Nevada County residents, the tradition lives on. Julie is Cheryl’s Transaction Coordinator and has worked in the real estate industry since 2007. Julie has a genuinely kind and helpful disposition and is always happy to help however she can. She has lived in Nevada County for over 30 years and is married with two grown kids. She loves living in our beautiful area and when she’s not at work, can be found on local hiking trails with her husband, Jeff and their Australian Shepherd, Ruby and Zuma.